Alfred O. Eie lived a full life of 100 years. 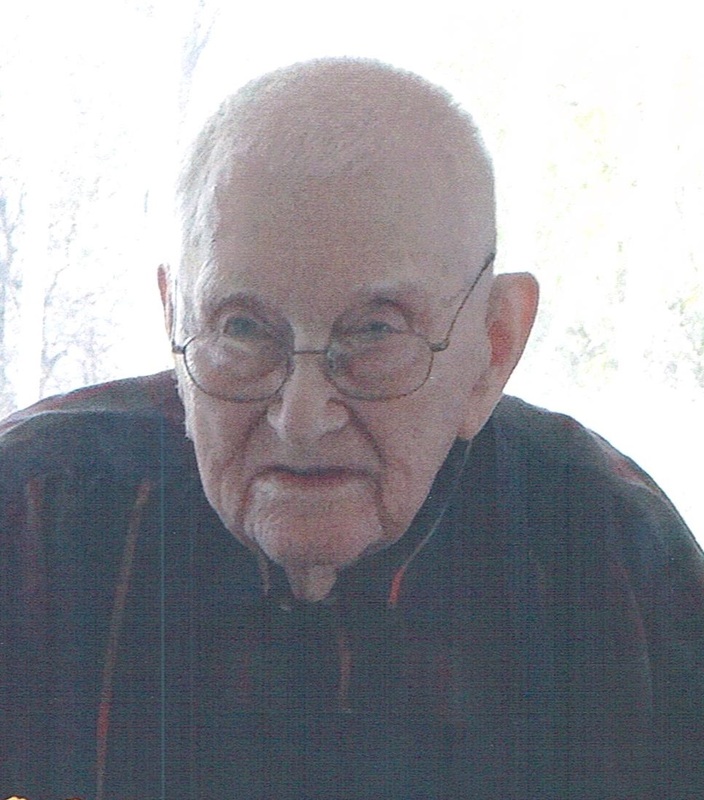 He passed away peacefully on April 18, 2016 at the Good Samaritan Center in Sioux Falls. He was born November 15, 1915. He was preceded in death by three wives. Most recent of them being Agnes L. (Wagner) Eie of Sioux Falls. He is survived by several step-children, grandchildren and great-grandchildren. He farmed on his family's homestead in Canton and contract combined around the South Dakota area with his brother for many years. Visitation will be Thursday, 10 AM at Barnett-Lewis Funeral Home with a Funeral Service at 11 AM with burial to follow at St. Michael Cemetery.